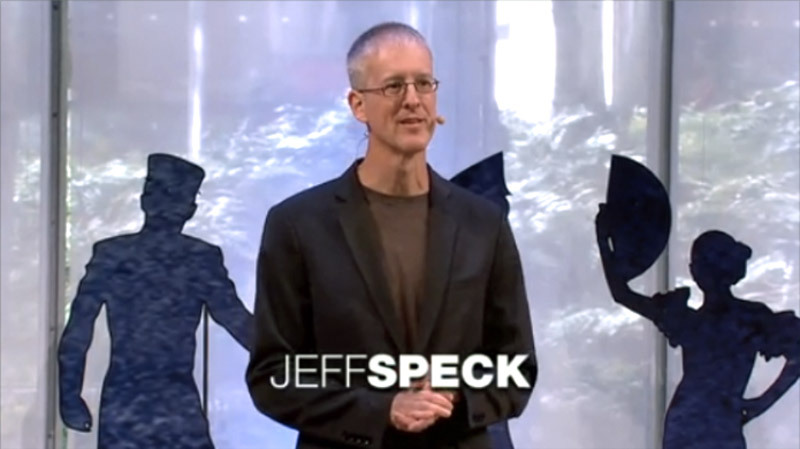 Last September, Jeff Speck developed a particularly powerful argument during a short speech in Atlanta, re-broadcast on the prestigious New York conference platform TED. He argued that using the car and the consequent urban sprawl are the direct enemies of a stable, healthy and environmentally-friendly economy. What’s the best way for cities to be attractive? This is no longer just a question of housing dynamic companies, medical facilities or places of cultural interest. Today being attractive means making young educated people want to live there by developing an alternative transport strategy, like in Portland, based on walking, cycling and any other form of transport that doesn’t create traffic jams or pollution. Jeff Speck also refers to the average American budget to pay for a car, which has doubled in the last 30 years. Investing this money in other ways, like buying your own home or a personal project would to be beneficial to everyone. How can the USA deal with obesity, one of its biggest problems? By reducing car usage – studies show how the configuration of our cities has an impact on the weight of their inhabitants. You are more likely to be in good health if you live in area designed for walking. How can we pollute less? Also by using cars less. 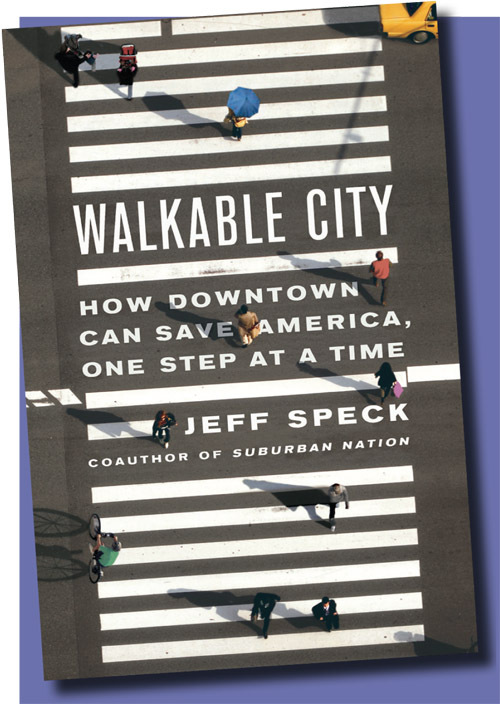 According to Jeff Speck it’s not just about buying all the latest ecological gadgets for the house. We need to completely transform our lifestyles. Watch the conference on TED.